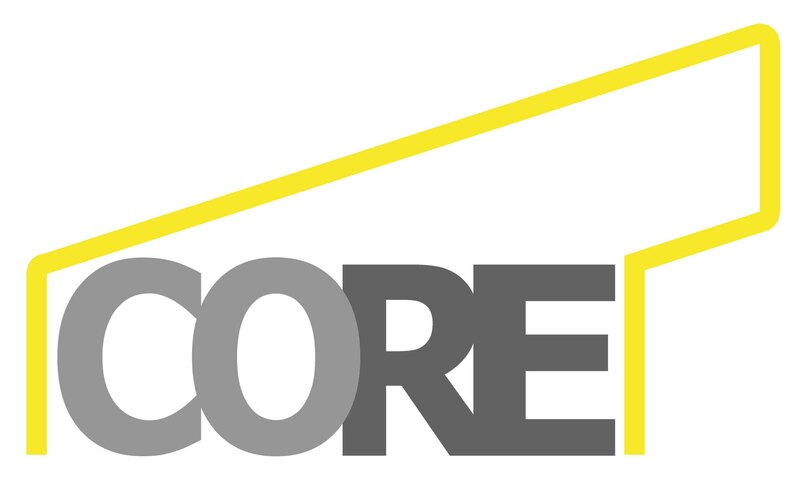 CORE-A is an architectural experience motivated by the involvement into the contemporary challenges of the design practice and research. Working together for several years in Research Projects, Design competitions and Didactic activities (MANZONI 1980, GIORGI 1987) brought us into a collaboration, thanks to which we shared our knowledge, expertise and research fields, so to have, now, a common vision for the future, with the aim of a sustainable development. Through researching and designing, we collect ideas, thinking and actions, offering innovative solutions for the wellness of people and communities. We study and design motivated by the attention to the sustainable development of our environments. The belief that we can be again owner of our future, inspire our works. CO and RE are our topics when we research - CO and RE are our tools when we design.